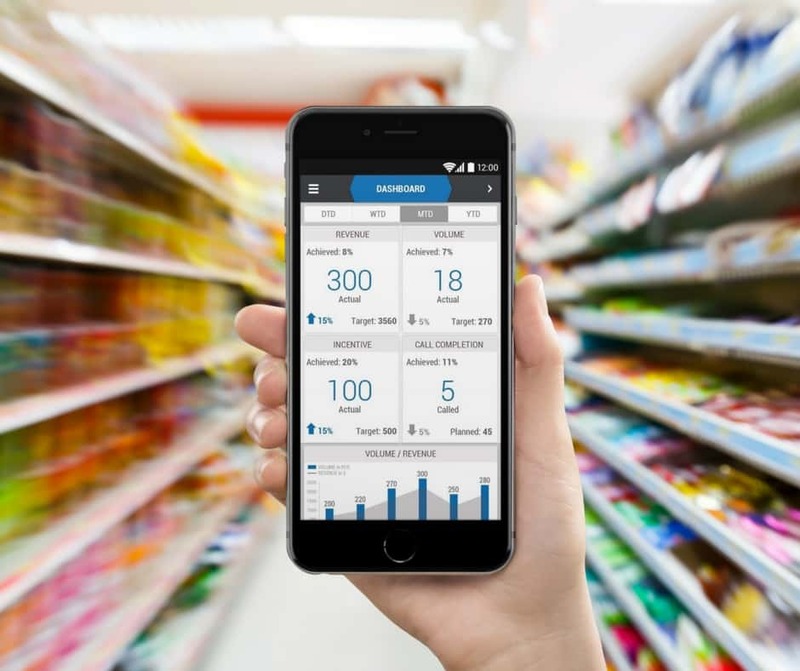 In a new report titled, Market Guide for Retail Execution and Monitoring Systems for the Consumer Goods Industry*, Gartner, Inc., the world’s leading information technology research and advisory company, profiles current solution providers in the Retail Execution marketplace, including eBest Mobile. Gartner’s Market Guide for Retail Execution and Monitoring Systems for the Consumer Goods Industry is designed to provide CIOs with insights on technology vendors and their breadth of functionality to enhance selling effectiveness, productivity, and retailer collaboration. This year, the report includes 24 vendors. In the report, eBest Mobile checks all the boxes for ‘Retail Merchandising’ functionality, including call planning execution, image capture, image recognition, analytics, and GPS/mapping integration. The report also shows the company offering complete functionality and capabilities for ‘Van Sales’ and ‘Distributor Management.’ Additionally, eBest Mobile provides ‘Additional Functionality’ such as gamification, offline price management, and in-flight analytics, which enables Consumer Goods companies to react in real-time and make fact-based recommendations in an offline mode. The report also profiles the Retail Execution marketplace as a whole. Success at the retail shelf has become more important as selling space gets tighter. Sales activity is shifting from a more relationship-based process to one driven by cross organizational transparency, fact-based recommendations, and real-time decision making. Solution functionality continues to improve, with more focus on easy fact-based selling tools, powerful analytic tools, and sales force performance management/coaching. *Gartner, Inc. Market Guide for Retail Execution and Monitoring Systems for the Consumer Goods Industry, by Stephen E. Smith, December 12, 2017. Read the full report here.